Korea is one of the world's oldest civilizations, with a recorded history dating back approximately 3,000 years. From its ancient royal palaces to its colorful markets and stunning landscapes swathed in green, South Korea is an intriguing destination. Visit secret gardens, palaces, museums, ancient temples and rural fortresses. Venture into the lush green valleys and granite peaks of Mt. Sorak National Park. For the adventurous and curious, trips are offered to North Korea, a seldom-visited region where structured cities and virtually untouched wilderness offer a poignant contrast to its more outgoing, Southern neighbor. Overnight in a homestay in a perfectly preserved folk-village, that maintains the region’s centuries-old lifestyle. 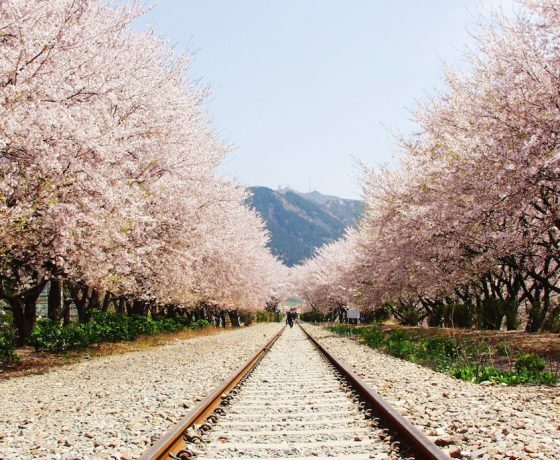 Visit Gyeongju during South Korea’s cherry blossom festival. This ancient capital is called "a museum with no walls," and is an excellent location to meditate in solitude as cherry blossoms flutter down around you. Marvel at the convergence of art and architecture, Korean and Western, old and new, in Seoul’s sophisticated art galleries and innovative urban oasis. Escape the pomp and pageantry of Pyongyang, North Korea, with a trip to Mount Myohyang (which translates to “mountain of mysterious fragrance”), a serene area of hills, hiking trails and waterfalls.